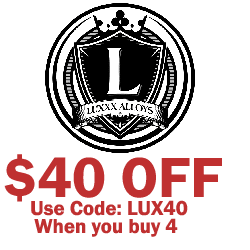 If you’ve been searching for the best price on a great set of new 22” off-road mudding tires from some of the world’s best manufacturers, your search is over!. Tyres Gator is the online tire shop that shares their savings with you. By purchasing in large quantities, we save on tires so you can, too. 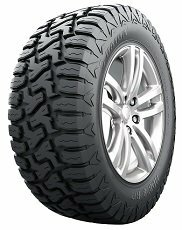 Shop from brands like Nitto, Sierra, Goodyear, and others at prices you can’t find at other online tire shops. 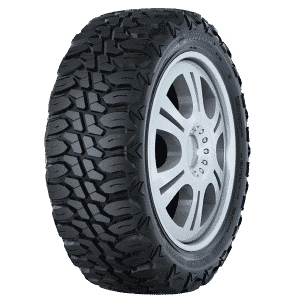 Contact our customer service team if you have any questions, or start using our easy-to-navigate site today to find the set of 22” mud tires that you need for your SUV or truck!